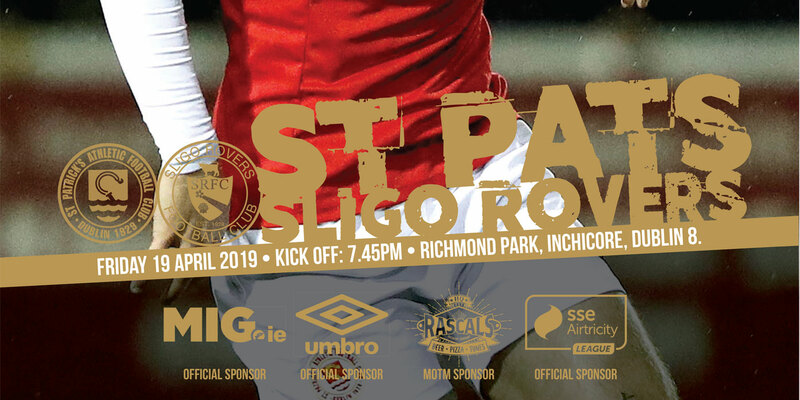 St Pat's will be looking for their first win of the season over Dublin rivals, Shamrock Rovers on Friday night as they attempt to secure three points and climb out of the playoff positions in the table. 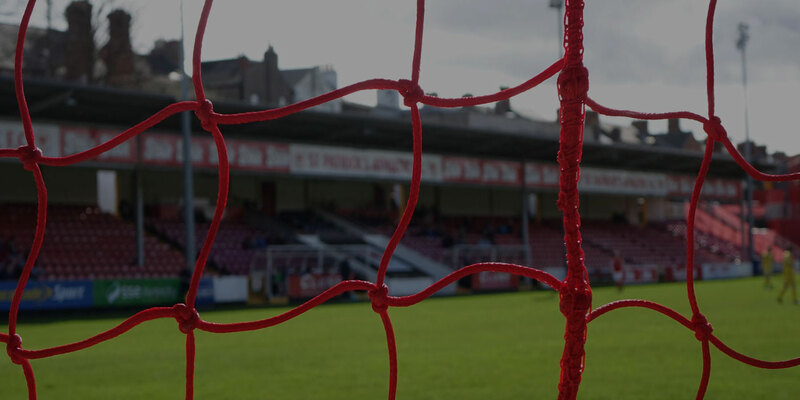 Gary Dempsey is definitely out with an ankle injury while Declan O'Brien didn't train today as he had the flu. 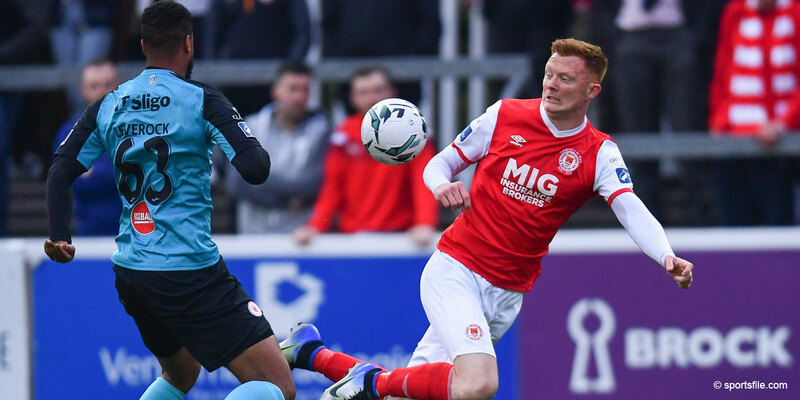 Dave Partridge (hip), Bobby Ryan (knee) and Mark Quigley (shin splints) are all struggling to shake off injuries and will all face a fitness test in the morning. 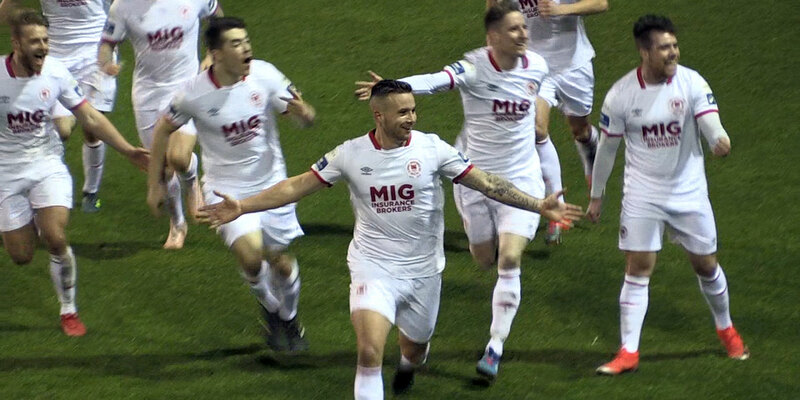 “A win might not be enough for us as it depends what happens between Galway and Cork and in the match between Sligo and Drogheda – there's been a few twists and turns over this league campaign and it's not over yet. We will just have to focus on the game in hand and try and do our bit but we know Rovers won't be easy. This season has been a great success for them, once they're got over the initial disappointment of missing out on the league I think they will really want to finish on a high so we're in for quite a game. 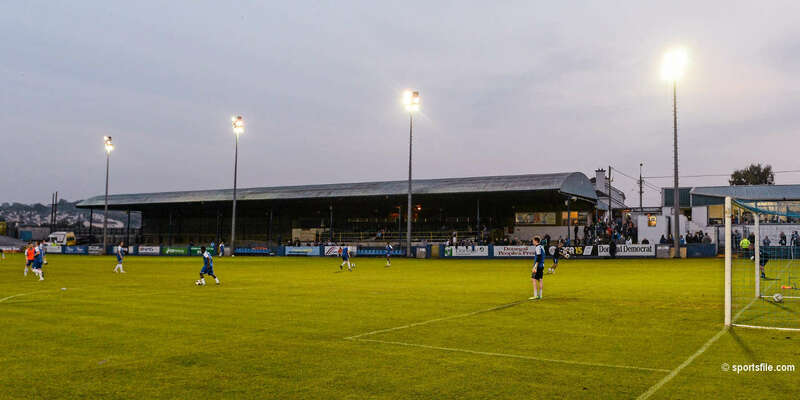 After the first thirty minutes against Drogheda last week I thought we were the better team, and especially so in the second half. That's the benchmark and standard of play we need to attain tomorrow night to give us any chance of getting the result we need” – Pete Mahon.